Jodie Harris says her husband could now be subjected to torture or even execution by the military regime. Among others, they had planned to demand ransom in exchange of freedom for detainees held for security offences. Gokmen Tanis is accused of carrying out the shooting aboard a tram out of terrorist intent. The tough new legislation will be brought to parliament next week as Canberra pushes for social media companies to prevent their platforms from being used by terrorists. The suspect admitted involvement in the two incidents, but has denied any terrorist motive for the crimes. Syrian Democratic Forces (SDF) spokesman Mustefa Bali said the SDF had taken full control of Baghouz, the last bastion of the Islamic State. How we look at a terrorist act depends on our own race, religion, culture and value, and we are selective in our condemnation of terrorist acts. Donald Trump claimed American forces have inflicted significant casualties on the battlefield in the past month. IGP says police were on high alert after the massacre for fear of retaliations. 28 NGOs also hand over protest memorandum to New Zealand, urging measures to curb far-right extremists. Perak DAP chairman says he has already clarified his 'Taliban state' remark, while PAS demands that he say sorry. Kepong MP Lim Lip Eng also suggests that Putrajaya work with FBI and Interpol to stop white supremacists from entering Malaysia. The Sabah opposition leader says the state government’s recent announcement to document Filipinos may have contributed to sudden influx of terror suspects. Shot in Christchurch attack, Rahimi Ahmad, 39, is expected to undergo follow-up surgery tomorrow. PM says acts of revenge would only affect others and not the attackers themselves. Mohamed Fadzli says e-sport not a cause of terrorism, after mufti calls for ban. We must not tolerate the preaching of hate towards anyone because it can lead to distress for the entire nation. 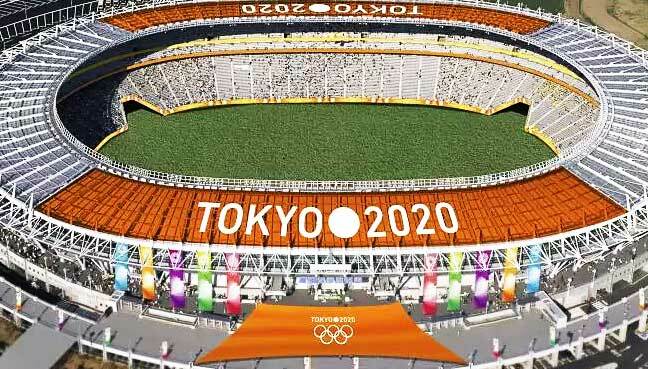 Tokyo is known as a safe haven for many locals and tourists alike, however, to ensure Tokyo 2020 Olympics goes smoothly organisers will beef up on security. Mohamad Fuzi Harun says police got greenlight from the deputy public prosecutor.